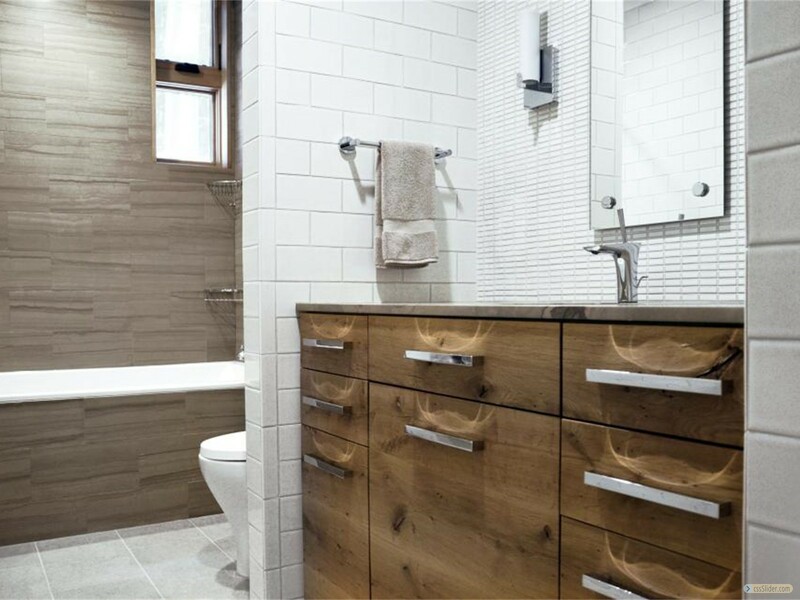 To plan a bathroom properly, all design elements must converge. 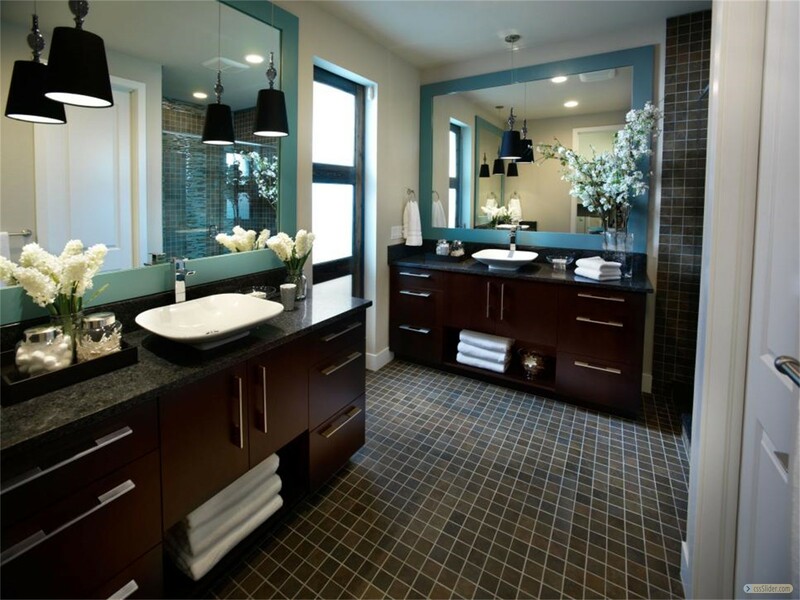 Proper coordination of color and texture with your personal tastes, needs and room dimensions is essential. 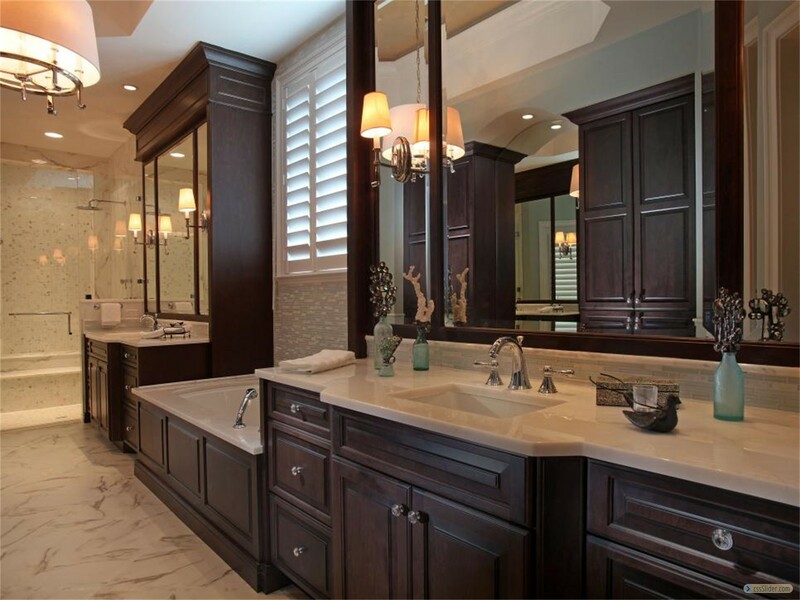 Our experience and deep selection of bathroom cabinetry and countertops enables us to blend the larger elements (bathroom cabinets and bathroom countertops) with the smaller elements. Our craftsmen will make the installation process seamless, as we believe the installation is as important as the quality of your new bathroom cabinets, counters and fixtures.